At Ray Real Estate, we understand that buying property can be both an exciting and daunting experience. For this reason, we pride ourselves on providing you with the best available knowledge, skills and advice to ensure your experience is comfortable, stress and hassle-free. Whether you are looking to buy your first home, a new family home, an investment property or a weekender, it is important that you find the property that’s right for you. We have had excellent service and communication with our property manager who always seems to go the extra mile in ensuring that both landlord and tenant are satisfied and the property is in good order. We’d like to thank Greg Allen and the team at Ray Real Estate for a very efficient sale of our property in Casuarina recently. Being in Sydney Greg and the team were very accommodating with our needs and instructions. 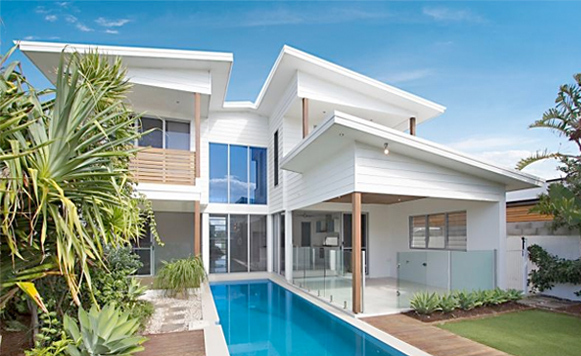 I would definitely recommend Greg and the team at Ray Real Estate Casuarina to anyone selling. Just a quick note to say thanks – your advice was always spot on, and as a result we were more than happy with the results you achieved on both properties. Once again thanks for your efforts. Dealing with Kristy and the guys at Ray Real Estate has been an absolute pleasure. They have been nothing short of amazing since taking over the management role of my investment property. Just wanted to say thank you for selling our home. You made the process easy and stress free. Kudo’s to Ray Real Estate – gave them the difficult task to sell within 6 weeks and find us a smaller place. Happy to say the sale went through and living in a Kingscliff apartment. Thank you. © Copyright Ray Real Estate Pty Ltd 2015. All Rights Reserved.